Christmas is the most magical time of the year, especially for children. If you’re looking to make your little ones’ Christmas extra special this year, there’s no better way to do that than becoming the best Santa ever for them. Read on and find out all the ways you can embody the spirit of Christmas in some simple ways. One thing that is notoriously hard around the Christmas period is keeping presents hidden from little prying eyes during the month of December. If you’re having to buy presents further in advance, due to a busy schedule, it’s even harder since there’s so much more time for the presents to be discovered, especially if they’re large. If you’ve got a child’s bike to hide, there’s no way that won’t be spotted if it’s being hidden around the house. Even small items can accumulate, depending on how many people you’re buying for, and can often take over your wardrobes or cupboards in no time! There’s a simple solution to this problem, one that will make it impossible for any presents to be discovered, revealed or guessed before Christmas Day. Rent a storage unit and hide them all in there! With the flexible storage periods provided by Titan Storage, you can rent a unit for as long as you need and can come and go 24/7. That way, on Christmas Eve, when all the kids are in bed, you can dash out, retrieve all the gifts and have them under the tree like magic on Christmas morning! 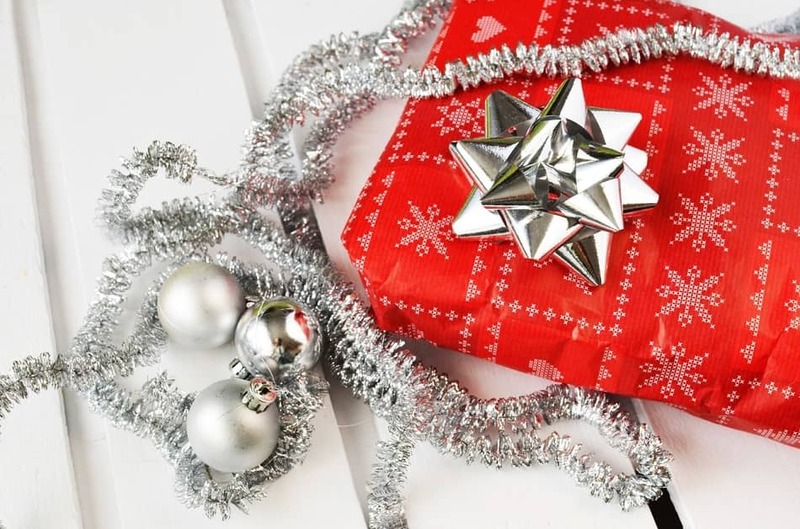 While dressing up may often be considered an activity best suited to your children, there’s a couple of times a year that you can get away with it, and one of those times is Christmas. There’s nothing better than seeing the joy in children’s eyes when they see Santa delivering their presents. In order to not spoil the surprise, make sure you keep the Santa costume, along with bells – if you’re going all out – in storage. By using a storage unit to hide the costume before Christmas, there will be no awkward questions asking why you’ve suddenly acquired a bright red suit! That Santa suit you acquired might come in useful on more than one day during the holiday period. A Santa’s grotto is the epitome of Christmas, creating that element of wonder and excitement, along with the possibility to visit the most famous character of the holiday! Draping various materials from the ceiling and around standing objects, and creating fake snow with cotton wool is the perfect start to create a cave-like experience. Fairy lights and soft lighting lamps are a must for the ideal ambience of a mysterious grotto, and festive music will really set the tone. Create the magical winter wonderland for your children to explore inside of our storage units; it won’t be outside so there’s no worry about any damage to materials and items, it’s a designated space that won’t take up precious room in your house, it can be assembled without needing to be moved afterwards, and it can be visited at any time! Wrapping presents can take up a lot of floor space, especially if you’re wrapping big items, and in the hustle and bustle of Christmas, there might not be enough designated space in your home to tackle the wrapping job. Also, depending on how many presents you’re wrapping, you may also need quite a lot of supplies to make sure that everyone’s present looks as special as the contents inside. With all the ribbons and tags needed, you don’t want to misplace anything in the chaos of December, so why not create your own wrapping space? Using a storage unit as a wrapping present space gives you the perfect area for creating wrapping masterpieces. Also, without the surroundings of your home, there’s much less chance that you’ll lose the Sellotape under your sofa or misplace a ribbon! Once the excitement of Christmas is over, there’s only one thing left to do. It’s an onerous task, but someone has to tidy up all the decorations and re-fill the boxes of lights. 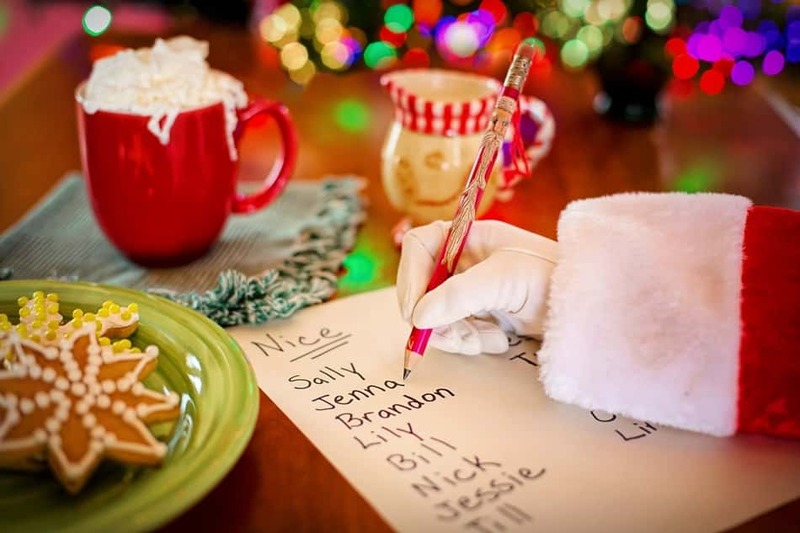 While this may be a sad time, as it’s the end of the holiday period, it allows you to reclaim space in your home and keep everything safe and secure until Santa needs it again the following year. This is also a great time to store any ugly Christmas presents you may have received that you don’t want to keep in your house, but couldn’t possibly get rid of for fear of offending. At Titan Storage, the 24/7 access means that you’re always able to come and reclaim a gift in case the giver is visiting- but you didn’t hear that from us! Whether you’re looking to create a Christmas winter wonderland or hide all your presents before Christmas Day, Titan Storage is here to help! Check out our website or get a quote to start storing with us today – if you’re that prepared already!